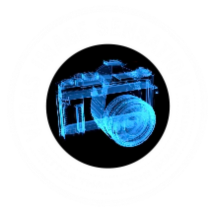 Vegas Image Sensation is Las Vegas Premier Event Photography Company providing professional photographic coverage for Las Vegas Corporate Events, Tradeshows, Conventions, Conferences, and more. Whether your event is black tie, business or casual, Vegas Image Sensation will provide exceptional customer service and high quality images for every event. Some of the services Vegas Image Sensation offers are event documentation, VISView Touch social media transfer, VisView Print on-site printing, photo booths, corporate portraits, tradeshow booths, decor shots and more. 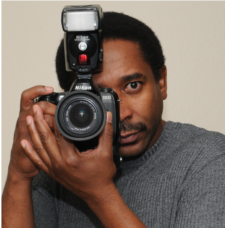 Vegas Image Sensation can customize a package to meet any photography needs. Why Choose Vegas Image Sensation? 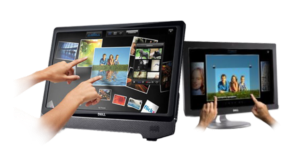 Vegas Image Sensation offers photography services using the most current technology available today. Our dependable and professional photographers provide exceptional quality images while making the photography experience fun. Whether your event requires interactive photography capturing the candid fun of your event, or more unobtrusive photography, Vegas Image Sensation adapts to your specific needs. We offer unparalleled customer service and our customers are happy even before they see their images. Vegas Image Sensation is proud to be a part of the Las Vegas community and is accredited by the BBB of Southern Nevada! VIS offers photography service 365 days a year 24 hours a day. Call 702-635-4996 or send us an email at info@VegasImageSensation.com. Book Your Event Today! ©2015 Vegas Image Sensation, LLC.. All rights reserved.